Birmingham’s cocktail scene is on the move – and it’s moving up. 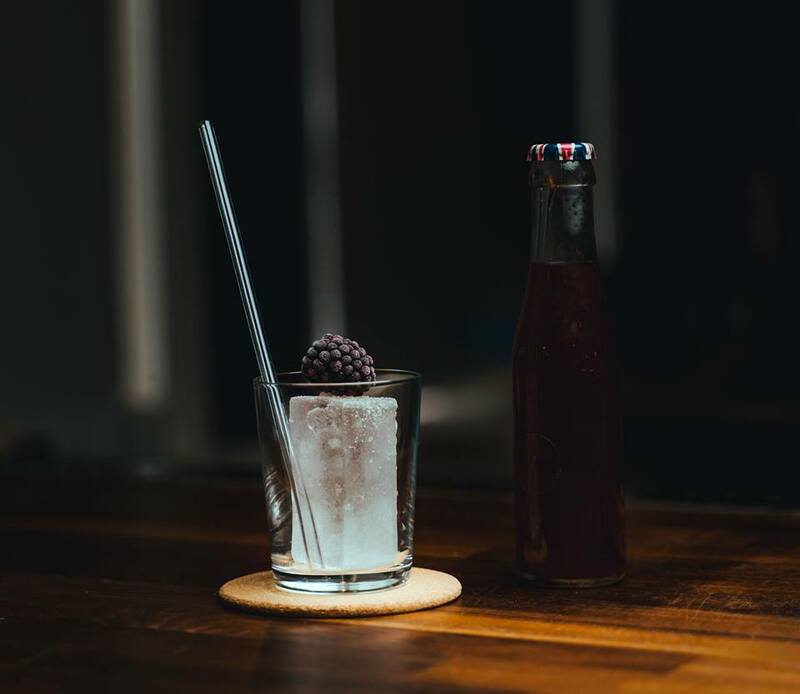 Over the past few years, a number of great bars have opened up in our city to the delight of Brum’s cocktail fans. 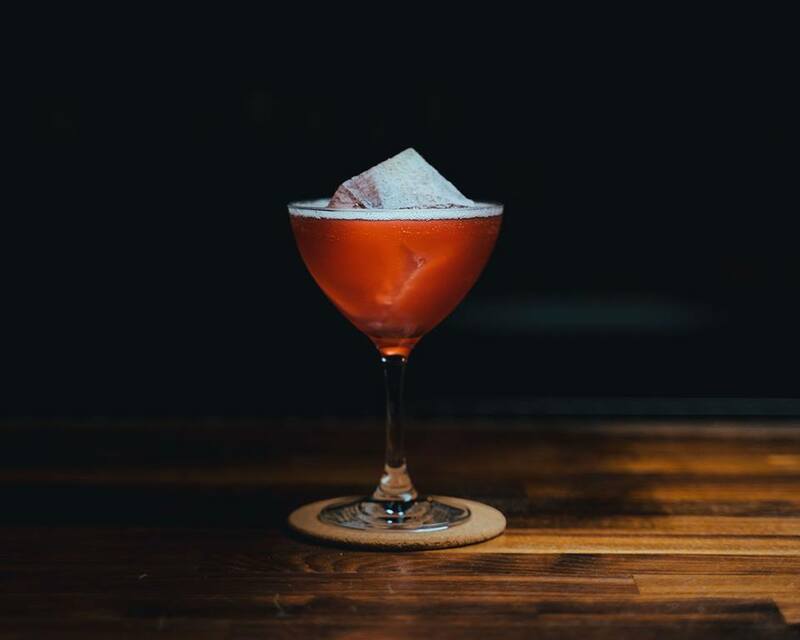 We’re here to tell you of a rather special new addition – one that is looking to change the status quo of cocktail drinking in the city. 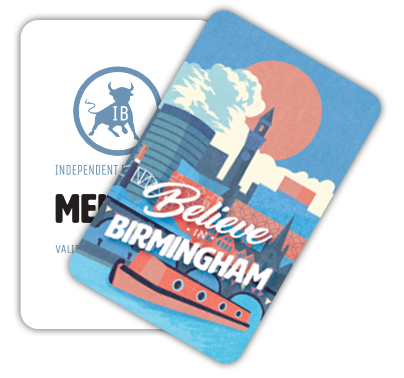 Located somewhere on Thorp Street, 18/81 is new to Birmingham’s independent scene but already quickly amassing a cult following of cocktail lovers. Shrouded in deep mystery, 18/81 is a bar that doesn’t broadcast its location – encouraging cocktail fans to find the bar (located in Birmingham’s Southside) before ringing a doorbell to be let in. It’s a journey, a wonderful adventure, which ends in glorious pleasure in the form of cocktail perfection. And folks, trust us, these are some of THE very best cocktails in the city. Headed up by Brum drinks legend, Robert Wood, and with a team that has 40 years worth of experience at working in the best bars in Birmingham, 18/81 is a destination cocktail bar in every sense of the term – it’s a place to seek out, for high-quality cocktails served in a super laid-back environment. It’s a bar you journey to, where you know from the moment you press that doorbell that you’re in for one of the very best cocktail experiences to be found in The Midlands. 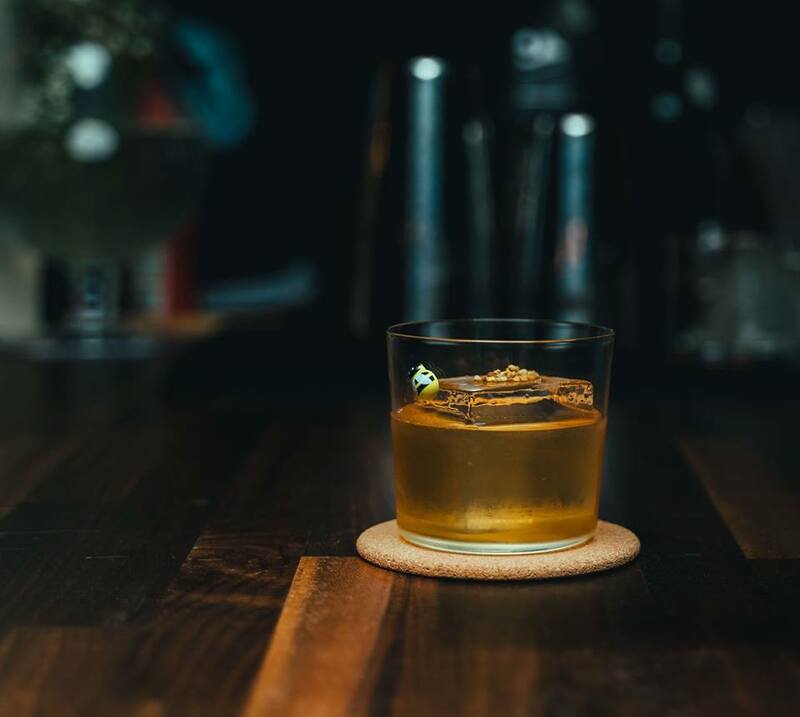 With a menu that focuses around pre-batched cocktails – where the very best ingredients are combined ahead of time, perfectly diluted, chilled, and then poured out within moments over 18/81 branded blocks of transparent ice (which not only look AMAZING on your Instagram feed, but also serve the purpose of providing a large surface area which keeps your drink cooler for longer, without over-diluting the spirit), 18/81 serves up dangerously drinkable cocktails in a super-friendly and laid-back atmosphere. In addition to their pre-batched cocktails, 18/81 also shake up a range of contemporary classics from an ever-changing menu. 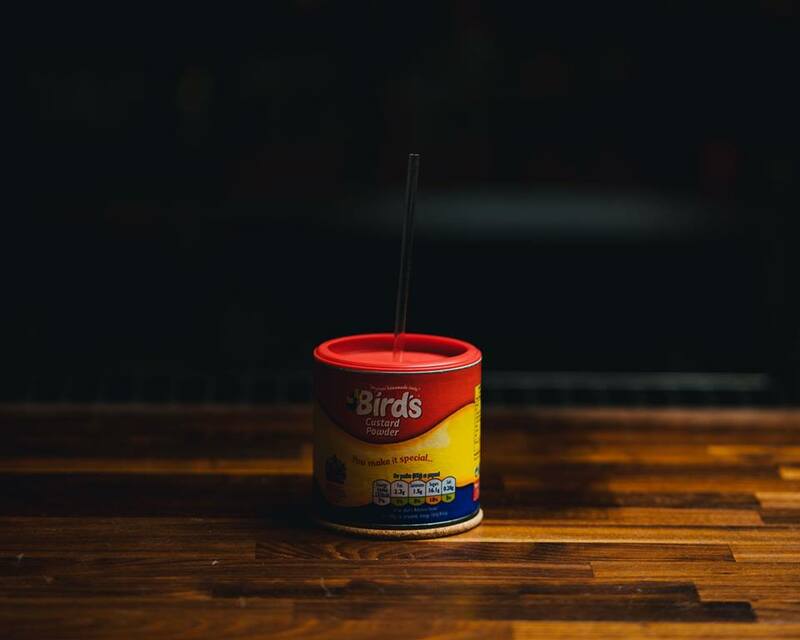 However, because even the tiniest details matter when creating the very best cocktails, 18/81 use their own special shaker ice that is made in-house in silicone molds in its own dedicated freezer (so as to ensure no outside flavours can make their way into the ice). 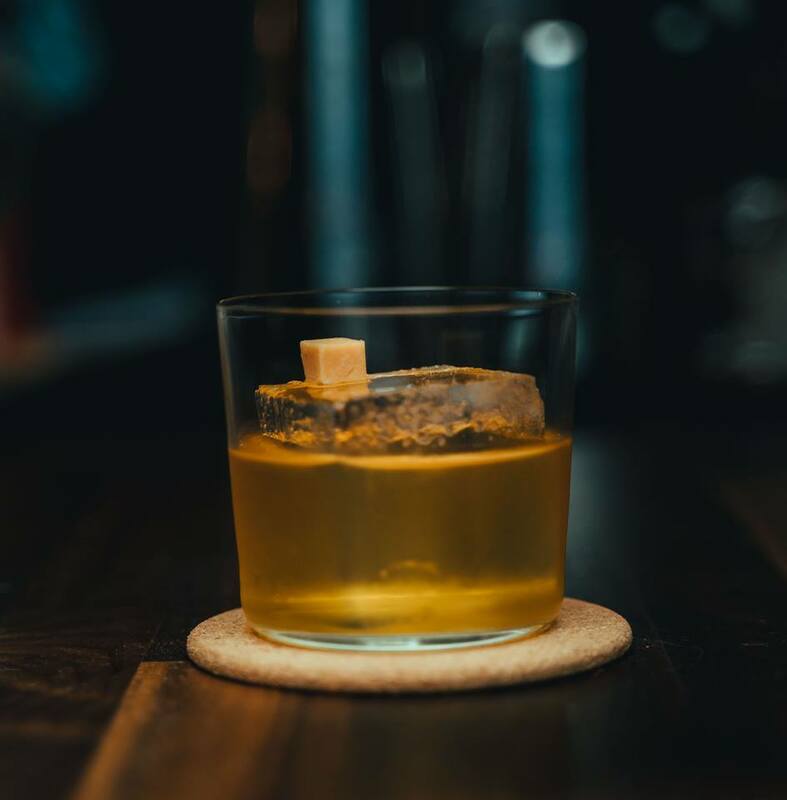 This beautiful ice has a larger surface area than regular ice, which allows the bartenders to shake drinks for longer before they reach perfect dilution – thus resulting in wonderfully chilled, well-aerated cocktails. The cocktails at 18/81 are nothing short of sensational. One drink isn’t enough, once you try your first you’ll need to work your way through their entire menu. Another key and decidedly unique aspect of this insanely good bar is their multi-course cocktail tasting menus. As part of their Smultronställe legacy, 18/81 offers a Seasonal Prix Fixe Menu. Three courses uniquely presented as a menu in a progression of flavours and styles, using seasonal produce from the current and past seasons. The menu begins with something light and aperitif-like in nature, followed by something richer and (usually) longer, and finishes with something boozy and unctuous. Three deliciously seasonal drinks that change every 30 days for just £25! In addition to the Seasonal Prix Fixe, 18/81 also offers 4- and 6-course cocktail tasting menus (which include edible cocktails and food paired courses), all built upon the knowledge gained from years of service and months of research and development. 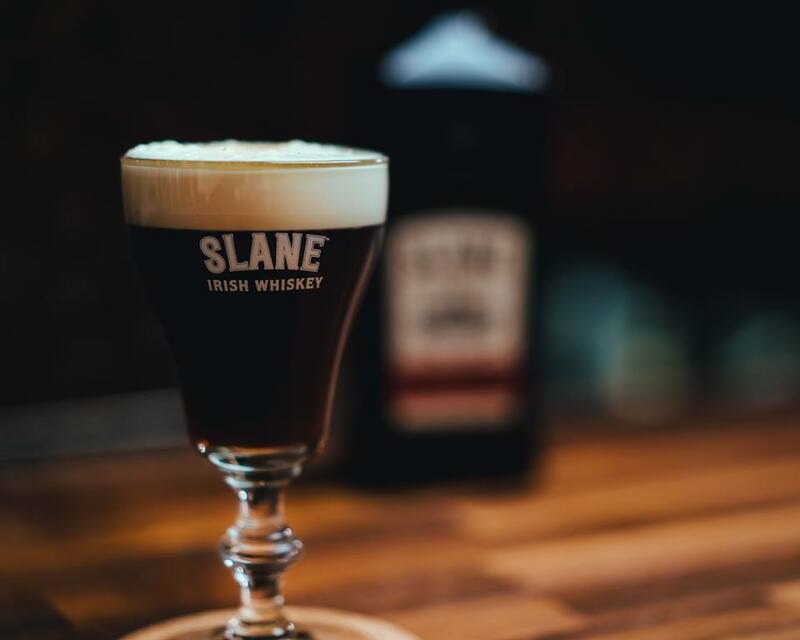 Expect a sequence of courses as a coherent progression of flavour, ranging from fresh, to spirit-forward, to bold and intense – and ending with chocolate and coffee (but not as you’d expect it). A truly one-off experience for food and drink aficionados and the cocktail lovers among you. 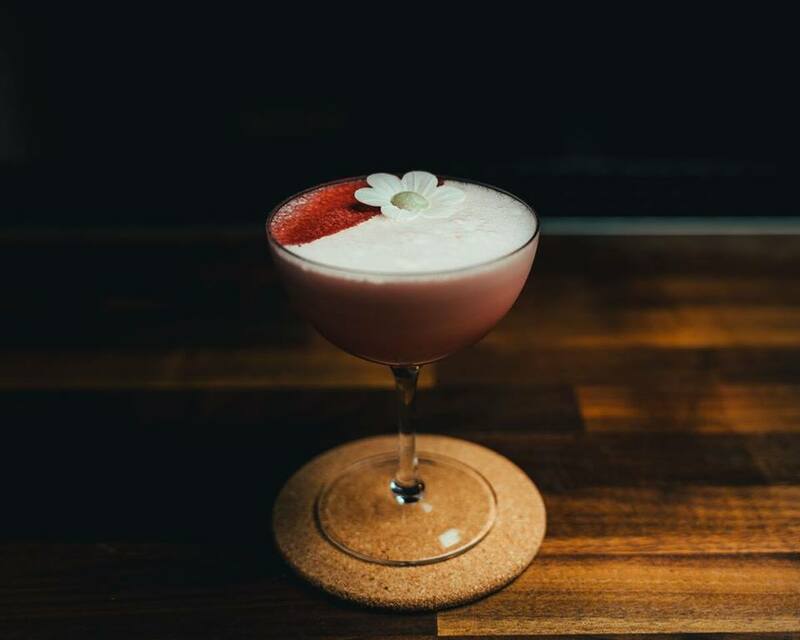 So if you’re an avid cocktail fan, or new to the scene and looking to dip your toes into the wonderfully-diverse world of cocktails, then a trip to 18/81 is a MUST. One sip of the dangerously-drinkable cocktails will firmly cement it as your new favourite hangout, and have you going back again and again.